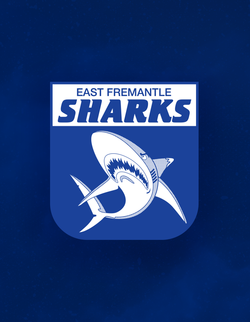 The East Fremantle Football Club is pleased to announce the return of some exciting former Sharks and the signing of a promising youngster. Tom Bennett returns after spending the 2018 away with work. Bennett had an excellent debut season for the Sharks in 2017, playing 16 league games and averaging 18 touches- an effort that earned himself Best First Year player. He can play through the Midfield, either Inside or Outside, as well across half back. Kyle Baskerville was a highly rated Junior that was cut down with injuries through his Colts years at Shark Park. 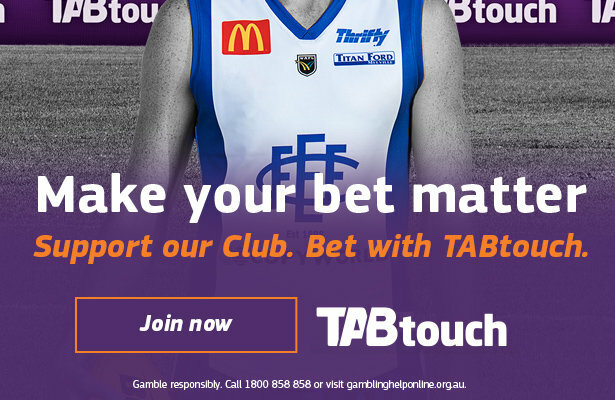 A hard-running winger, Baskerville took time away from the WAFL, playing a full season with Rockingham in the Peel Football League (PFL) this year. Looking to establish himself at League level, Kyle will be a player to watch in the 2019 season. 2016 Henry Jeffery Medallist (Reserves Best & Fairest) Jesse Adamini, had a strong start in 2017 but battled through the season with injury. Adamini registered 16 games for the Sharks over 2016 and 2017 season, showing plenty of promise through the midfield. After having this season off to travel, Jesse returns to Shark Park determined to pick up where he left off. Kyle Havelberg joins the club from Peel Thunder. Kyle is a tough Inside Mid who was a member of the 2017 Colts Team of the Year. Kyle spent the 2018 season at Rockingham in the PFL. Yet to make his League debut, Kyle will be looking to impress throughout Pre-Season. Andrew Stokes, who registered 13 league games for the Sharks is an athletic defender with a penetrating kick that can play ruck and forward.